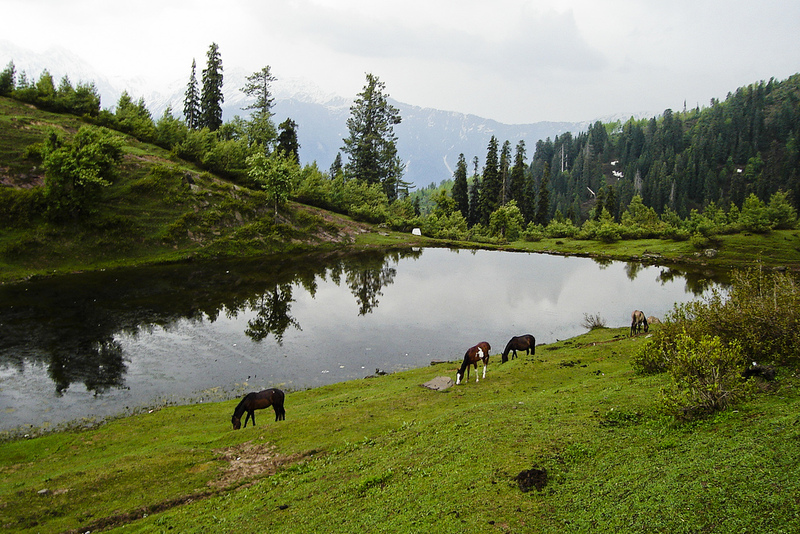 Siri Lake is situated near Shogran in Siri, on the way to Payee in Kaghan Valley, Pakistan. Payee Lake is situated in centre of meadow in Payee. 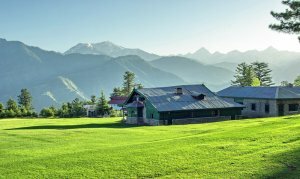 3 Days Honeymoon Tour Package cost includes Sight seeing of Naran, Shogran, Siaful Malook Lake, Siri, Paya, Kiwai and Kaghan with Luxurious hotel stay and Transport.